Hip, colorful, original and a little bit nuts: get to know KidsDepot. KidsDepot is a playful collection of home decoration for small and large kids. 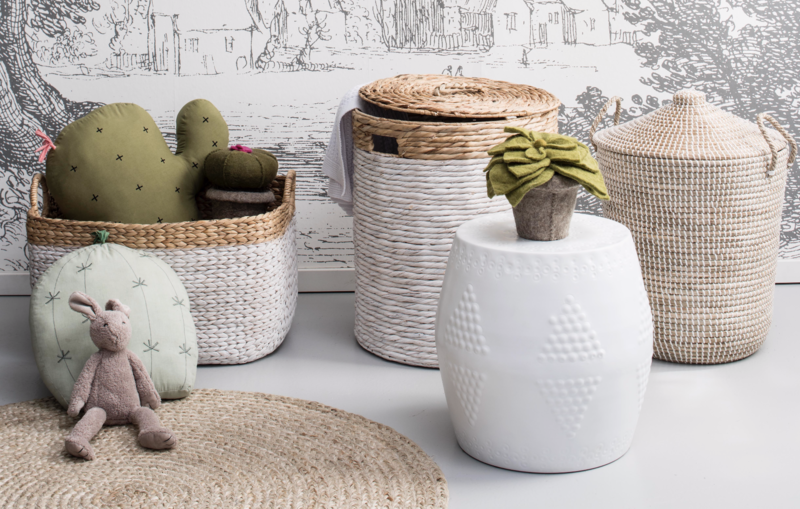 Give your home a beastly touch with an animal's head or put everything in order with our handy storage. From the tough lighting on the ceiling to the nicest floor rugs on the ground, at KidsDepot you will always find what you are looking for. KidsDepot is the accessory brand of Coming Kids; a Dutch company with a fresh look at children's rooms.